Kosciusko and Attala County serve as the regional medical center of Central Mississippi. The Baptist Medical Center Attala completed an 18.5 million dollar new addition and a complete renovation of the existing facility in 2013. The Hospital is a 25 bed facility with a coronary unit. The Hospital provide general medical care, acute care, cardiac care, adult psychiatric care, swing bed services and twenty four hour emergency care. The area is served by two medical clinics consisting of nine family physicians, 4 nurse practitioners and a pediatrician. There is a wide range of medical specialists that treat patients at the clinics on scheduled appointments. There are two physical therapy and rehabilitation clinics in the area and an imaging facility with the newest state of the art equipment. There is a broad range of special care available in outpatient services, including a kidney dialysis clinic and various home healthcare agencies and services. Skilled nursing and extended care are also available. The Attala County Nursing Home, a one hundred twenty bed facility, offers skilled nursing and complete rehabilitation services. 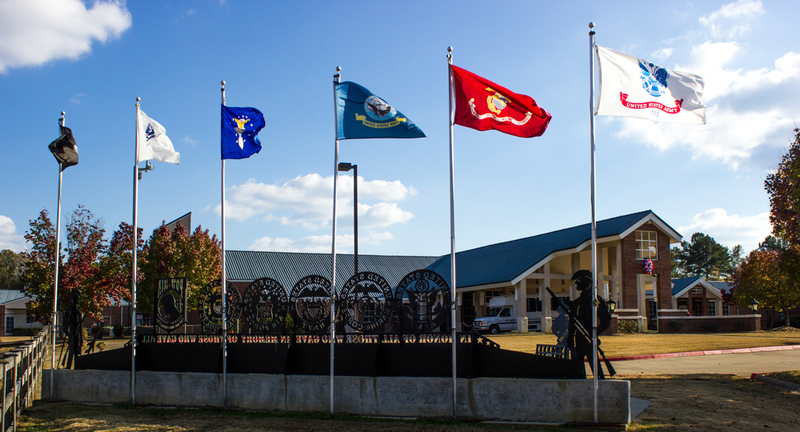 The new Mississippi State Veterans Home, a beautiful one hundred fifty bed facility with many amenities, is not only an asset for Kosciusko, but for all veterans. There are also private personal care homes and assisted living facilities which assist with day-to-day activities and also provide various levels of long term care. The Attala County Health Department provides care and health education to the community through environmentalists, physicians, nurses, social workers, nutritionists, disease intervention specialists and medical aides. There are over 400 medical specialists, 22 specialized medical facilities and 9 major medical facilities within approximately an hour drive of Kosciusko.